In an attempt to find another hidden gem of Houston, the Voyage Houston online magazine featured an interview with Benito Diaz. 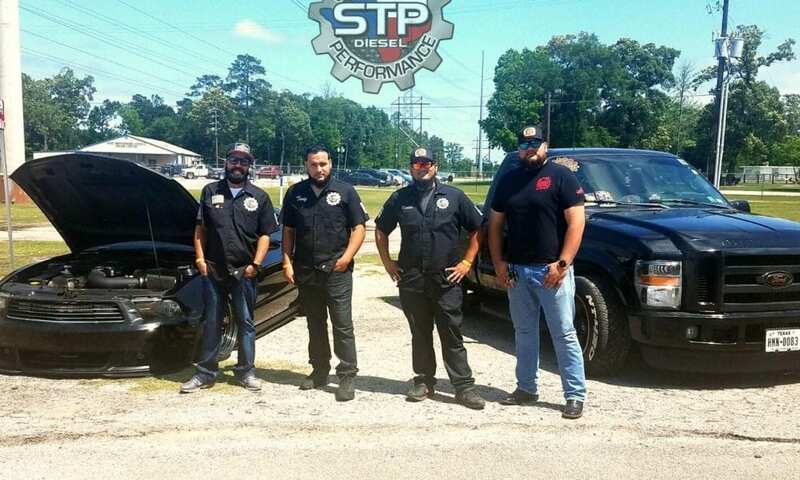 STP Diesel is known for their experience with diesels trucks, specially Ford Diesels. 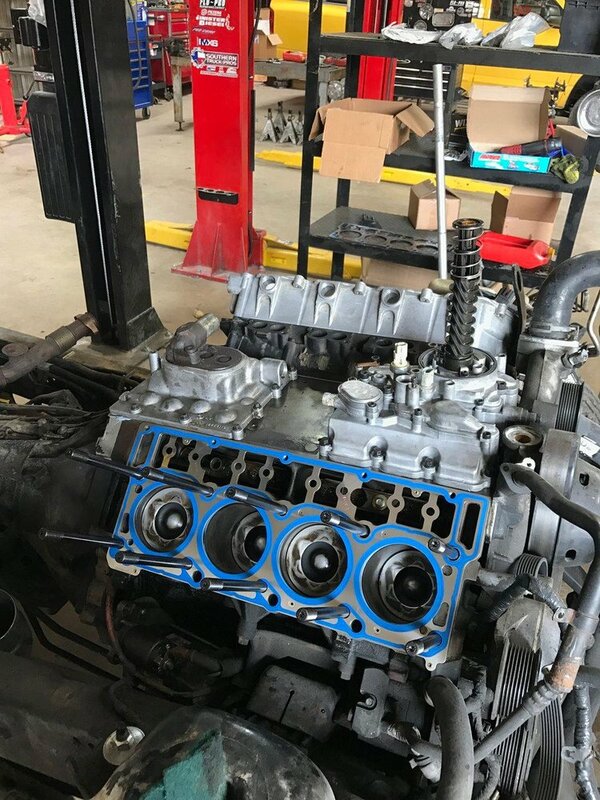 STP Diesel in also to add performance, modifications to the engines to add horsepower and torque, not only to diesel engines, but also to gasoline vehicles. Read the complete interview here at Voyage Houston.